Up to 25 grams lighter than the majority of drivers on the market, the super long and super fast Cleveland Launcher SL290 will give its owner even higher swing speeds than before. 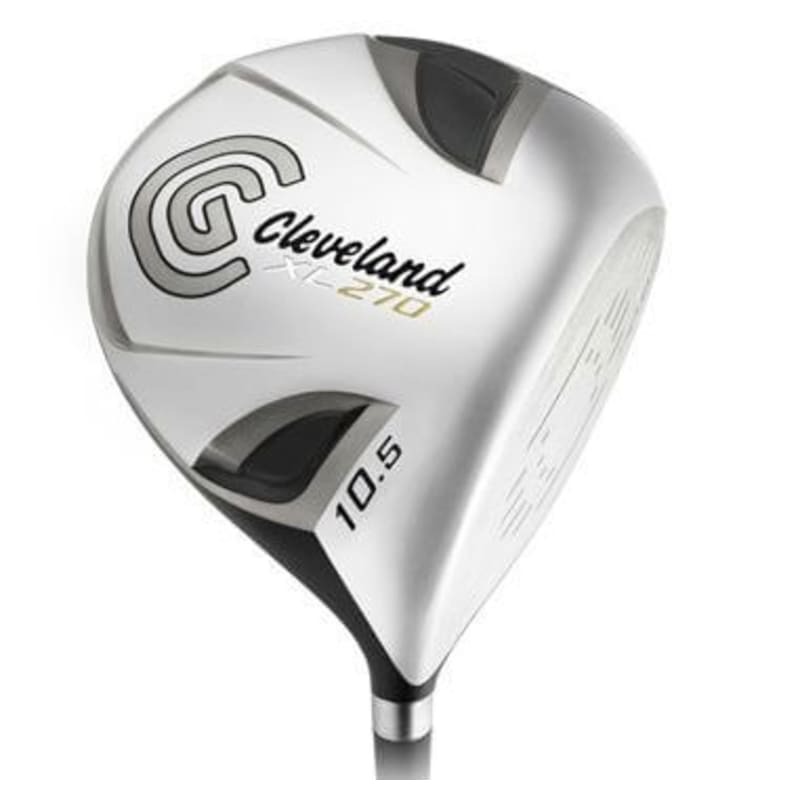 Engineered by Cleveland Golf for greater distance and control, this club has several nifty features to up your game. These include a weight fitting system to allow personalised launch angle, a lightweight Lampkin grip, and a Miyazaki C.Kua Ultralite graphite shaft for overall weight reduction whilst maximizing clubhead speed. This all means you'll be hitting further, faster and higher than ever.